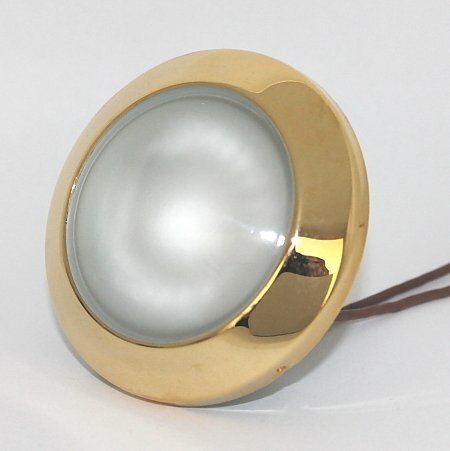 Golden furniture recessed spot suitable for 12volt g4 led lamps. 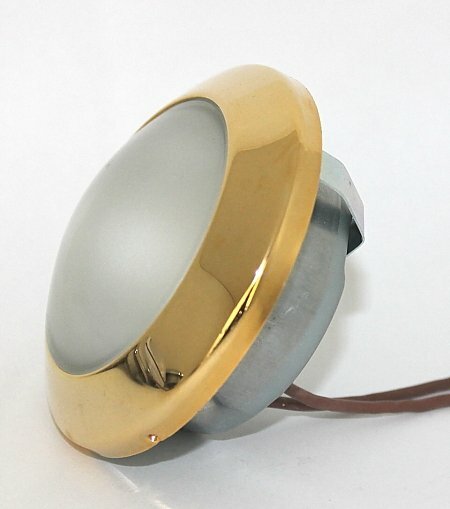 Fixed gold recessed downlight for furniture or kitchen cupboard. Made of metal with opal glass. This furniture recessed spot has a maximum power of 12V 20w. 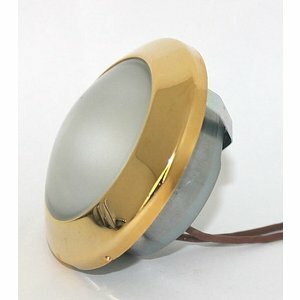 Suitable for 12V G4 LED and halogen light bulbs. Equipped with G4 lamp fitting and 15cm cables.